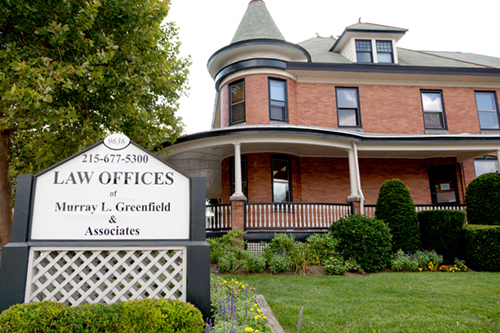 Murray L. Greenfield & Associates has over 30 years of experience serving the Philadelphia and greater Delaware Valley area. During that time, our firm has recovered in excess of 100 million dollars for our clients. Regardless of injury, age or situation we represent each and every client with the same amount of care and devotion. Our team of attorneys are involved from day one and will continue to work with you until your case settles. 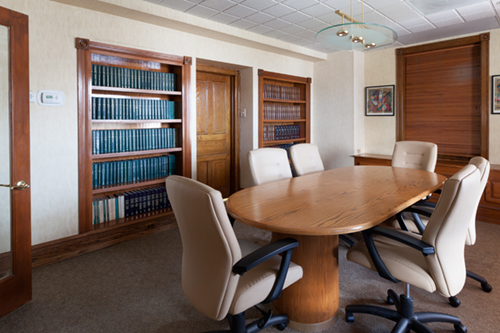 You can expect to speak with your attorney on virtually every call to our office. We work tirelessly to ensure that each of our clients concerns are met on a day to day basis. In fact, we don’t leave our office until every call is returned. As a contingency law firm, we do not charge a fee to our clients unless we recover money for you. If you don’t get compensated for your injury, neither do we. 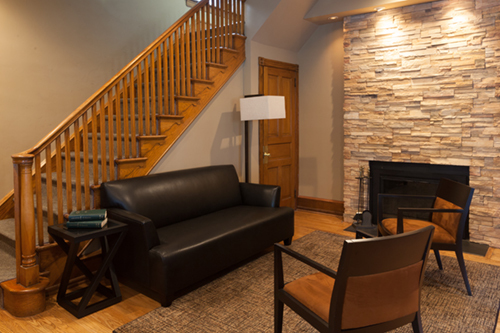 Our office is located in a beautifully restored Victorian building that is conveniently located, handicap accessible and offers free off street parking. Have you been injured? Call us today for a free consultation.